Let’s hope you didn’t open your Mystery Box just before the event started however – else you have to wait for your chance! 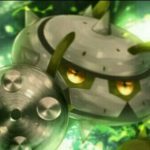 Out of nowhere a bonus to the Lunar New Year event has been announced: Shiny Meltan! 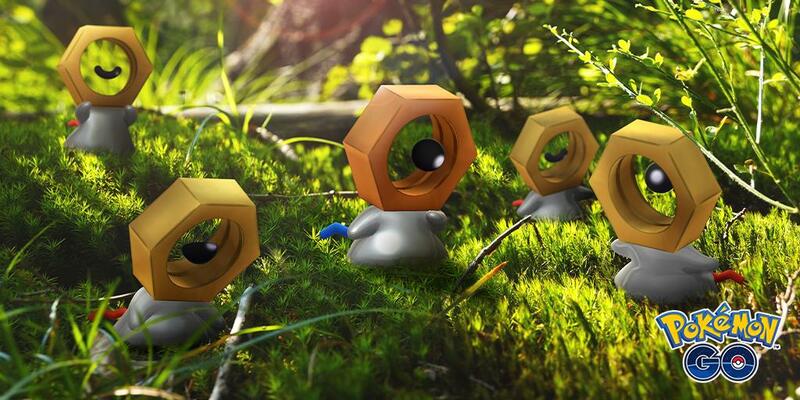 The event implies that Shiny Meltan – or the chance for one from Mystery Boxes – are only around for a limited time. The time between when you can open a new Mystery Box is reduced to three days during the event. The event has already started too, and runs until the 4th of March, 2019, at 11:59 p.m. PST (GMT -8). The Shiny chance is not yet known nor estimated. Annoyingly though, the warning by Niantic that the reduced time between box opening only applies when you open during the event time came after the event started. No doubt there are some players who will be stuck waiting. What are your thoughts on the event and its execution? Previous PostLunar New Year event for GO celebrates zodiac PokémonNext PostHappy Birthday/Obtainment Day, Mewtwo!